For organizations striving to empower their brand and engage people, we provide marketing execution solutions that deliver results. Engage Your Audience. Build Lasting Connections. Drive Action. CONTROL YOUR BRAND, YOUR SPEND, YOUR BUSINESS. Powerful Company Store Solutions that Deliver More. For organizations striving to empower their brand and engage people, QRG provides marketing execution solutions that deliver results. Ahead of the marketing curve. Have a specific product need? Our in-depth knowledge of the print and promotional industry gives us an advantage when getting to know your customers, products, and processes. For more than 60 years, we've been empowering brands with logo merchandise and print that engages target audiences in measurable ways. Being truly thorough and thoughtful requires more than just thinking about a brand. QRG is a fully invested partner that stands behind our work product. Our 100% Satisfaction Guarantee ensures you that we truly care about the success of your business. Our client relationships stand the test of time. Many have been with us for years. As a result, we become part of their internal marketing team. 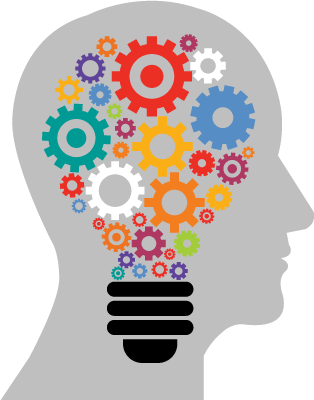 We consult, ideate, and provide solutions that meet business goals. DRIVEN BY PASSION. POWERED BY TALENT. 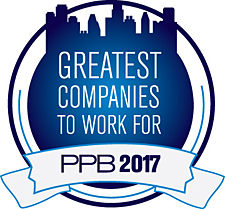 Recently named one of PPB Magazine's "Greatest Companies To Work For in 2017", QRG is ranked among the top 1% of all promotional products distributors and is the 8th largest independent print company in the United States. Headquartered, in the Twin Cities, QRG serves clients nationally and internationally with offices and distribution centers in 8 cities. FREEING YOU UP TO DO THE NEXT BIG THING! Looking for a specific item or just browsing for ideas? 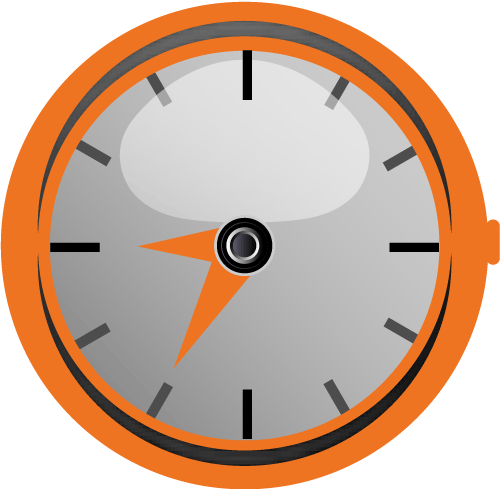 Put our knowledge of promotional merchandise to work for you. Flip through our online catalogs on the left as idea generators, or conduct a product search by clicking on the button below.